Betfair has been unveiled as the global betting partner of prestigious Spanish side, Sevilla. As part of the partnership, which was announced at the spectacular Ramón Sánchez-Pizjuán Stadium, Betfair will be the sleeve sponsor of the home, away and third strips as well as the main sponsor of all the side’s training kits. 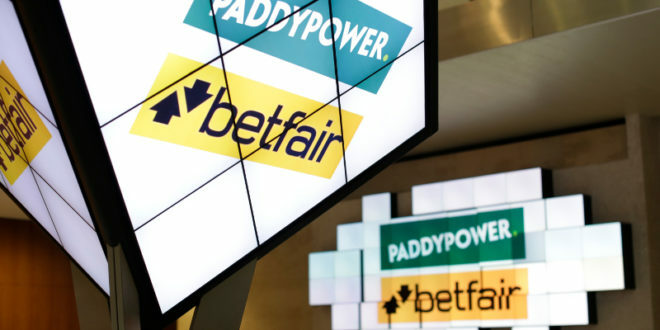 The Spanish club, who ended Manchester United’s Champions League campaign last season, join the likes of Barcelona, Juventus and Arsenal in Betfair’s strong sponsorship portfolio. 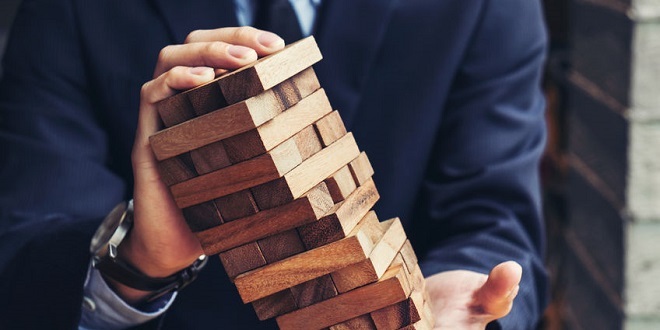 The Sunday Times has this weekend reported that the governances of Paddy Power Betfair (PP😎 and The Stars Group Inc held mutual talks in late 2018, discussing a ground-breaking merger.